Welcome to my first Open House exhibition in an elegant Victorian home and newly converted loft studio. 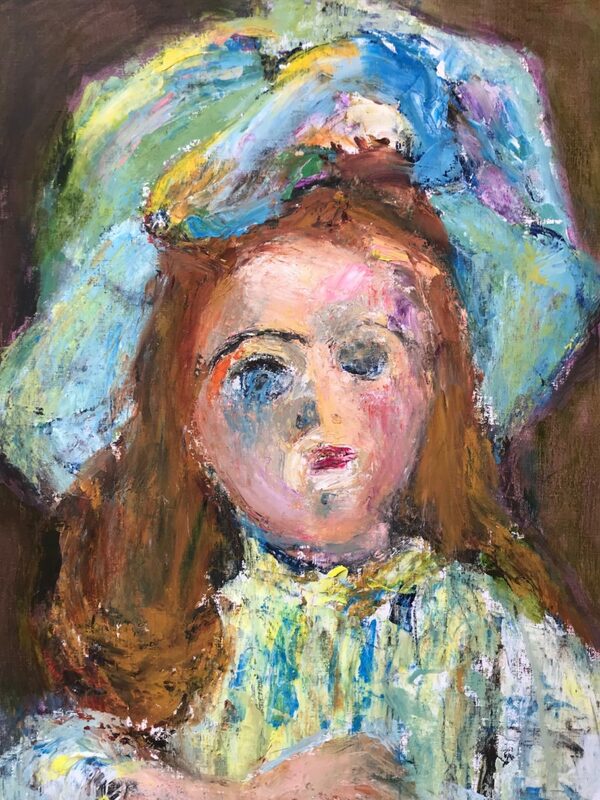 There are numerous examples of my paintings throughout the house, but the main focus of the exhibition is on the theme of Dolls: the Little People. The image of the doll, usually taken from vintage or antique dolls, evokes questions about real and unreal, doll and child, child and adult. Looking at the paintings, the dolls may communicate with you, even confront you. The exhibition takes you up the stairs to the top-floor studio, with views of Hove and beyond, where most of the doll paintings are hung. 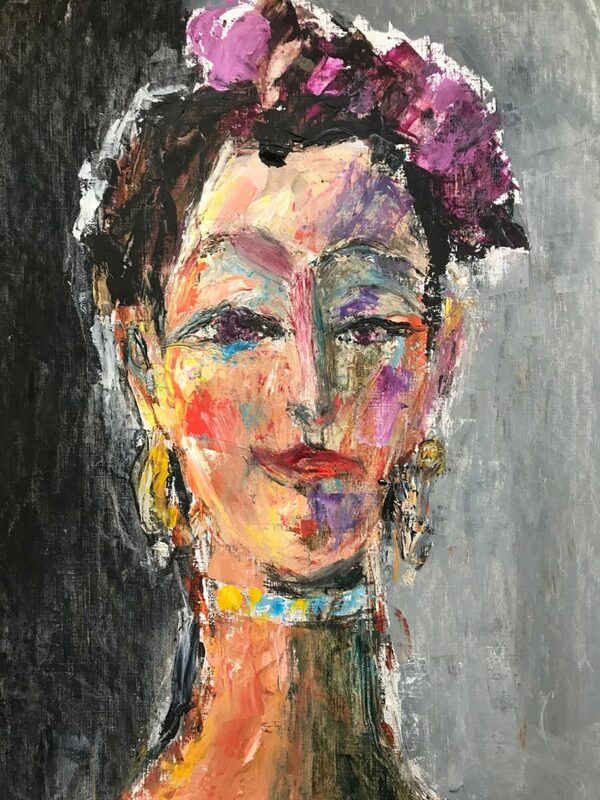 I am a psychologist / psychotherapist by profession but also a committed artist who has had ten exhibitions in London and am keen now to share my work in Hove and Brighton.